© Lori Hennes. All rights reserved. 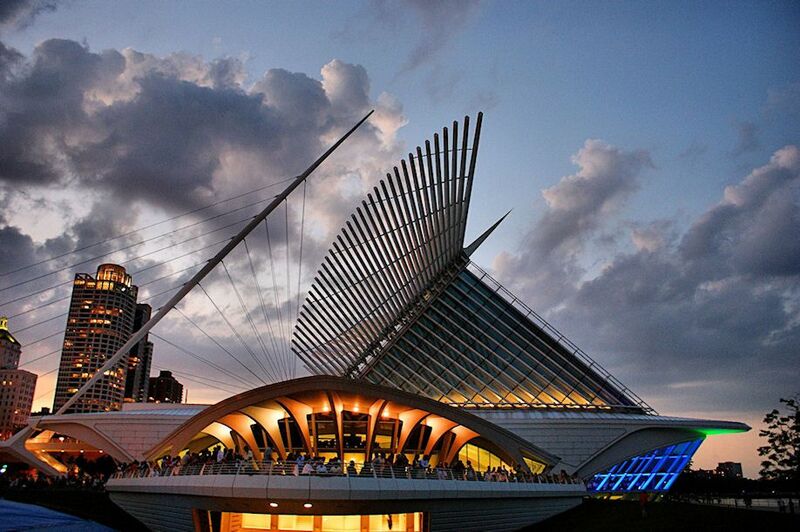 Milwaukee Art Museum, also known as the Caltrava. Recently it was noted as the world's sexiest building. This particular photo was taken June 2009, the opening night of Summerfest's firework display, the Big Bang. Date Uploaded: Sept. 26, 2010, 5:49 p.m.